This varnish is made from linseed oil and Greek pitch. There is no solvent, but it can also be thinned with turpentine. Ground ideal for primer is gold with tan naturally. It hardens in UV light. 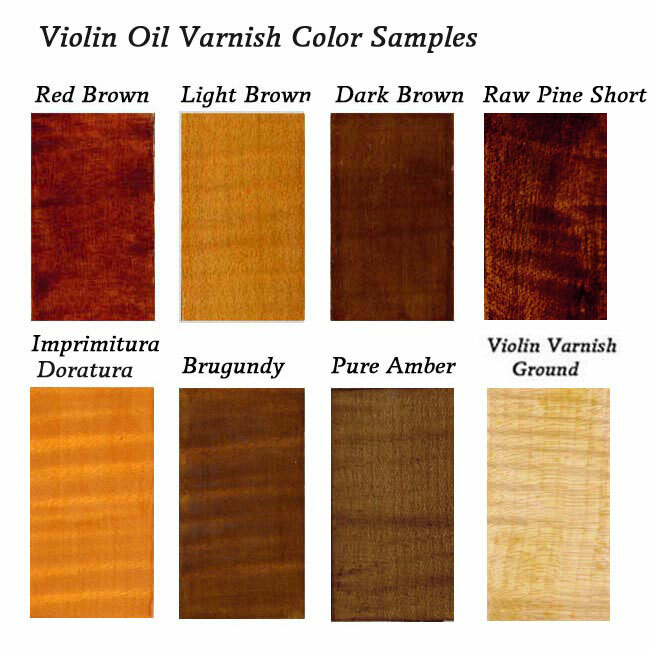 Moreover, if a lake color is mixed, varnish of a favorite color can be made.This violin varnish is made with the prescription described in &quot;Marciana Manuscript. 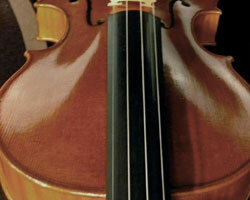 "Marciana" Type Violin Varnish heats Colophonium for a long time, and makes it. 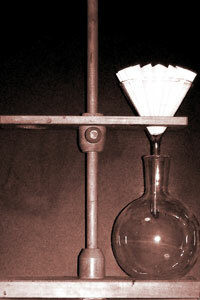 It is made from Colophonium, mastic, and Linseed oil. With a non-solvent, there is a flow and it can apply as it is. Please apply this varnish as it is. A reddish brown color having dye and no pigments and deep sticks. 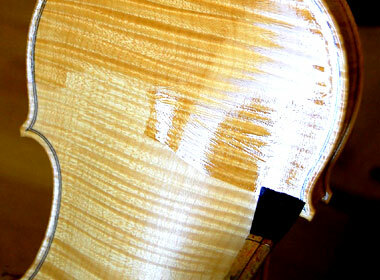 This violin varnish is a solventless "Vernice Liquida-Type". This is made only from amber and walnut oil. 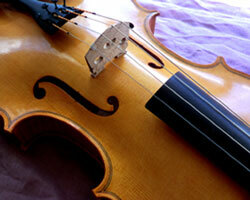 The high fluorescence of amber oil varnish backs up the color of a violin brightly. 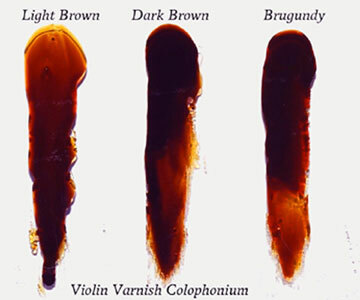 It is possible to use it for "Violin Varnish Ground", mixing. Moreover, if a lake color is mixed, varnish of a favorite color can be made. Alizarin's Michaelman lake pigment. We are producing only in the world. It is a lake pigment that becomes completely transparent. It is purple. It is our original product. It is made from Brugundy resin and linseed oil without using dye and pigment. Burgundy resin is a colophonium type resin characterized by strong dichroism of red brown and orange. Linoxin G is hydrolyzed the polymerization fatty acid ester which stiffened natural linseed oil by the natural oxidation and had a polymerization fatty acid.It is added in paint to use for a violin, a lute, a classic guitar, other stringed instruments, an electric guitar, the enclosure of the audio system.It seems that grain of wood is polarized beautifully. 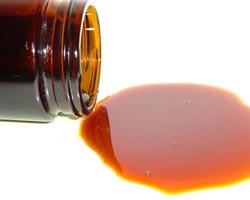 A sound becomes transparent distinctly.Linoxin G dissolves in alcohol.and do not dissolve in a mineral terpen, oil of turpentine.About how to use Linoxin, please read an example of the following Recipe. copyright©2015 Nihon Linoxin Co.all rights reserved.